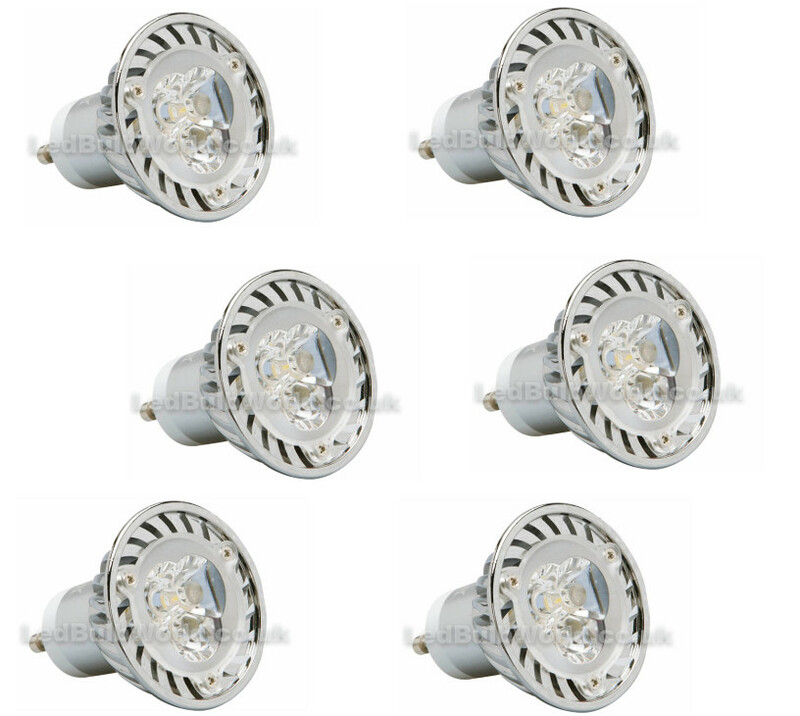 This is a multi pack of 6 GU10 3w LED Spotlights. 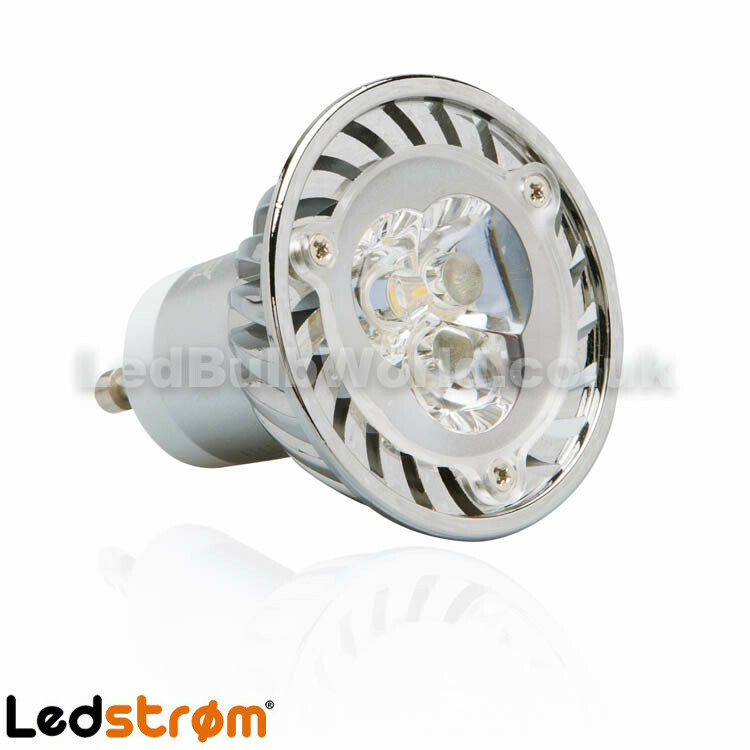 Our high-quality GU10 3 watt LED spotlights can be used in any residential, commercial or retail applications. 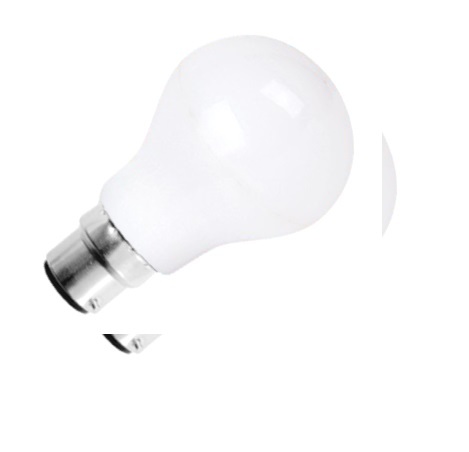 This energy efficient bulb is an equivalent replacement to a 30 watt halogen and will turn on instantly. 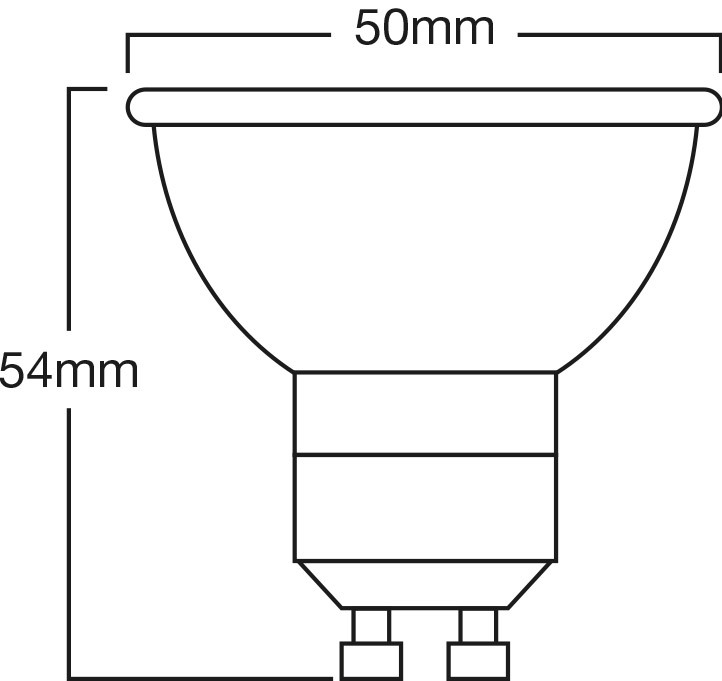 Our 3 watt GU10 spotlights have a narrow beam angle to focus light over a smaller area and will easily retrofit into your existing socket. 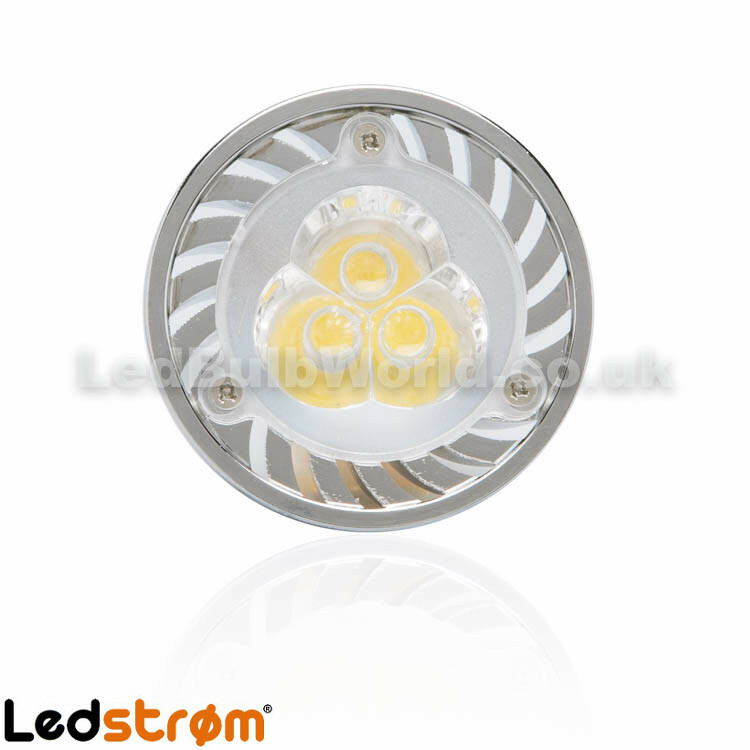 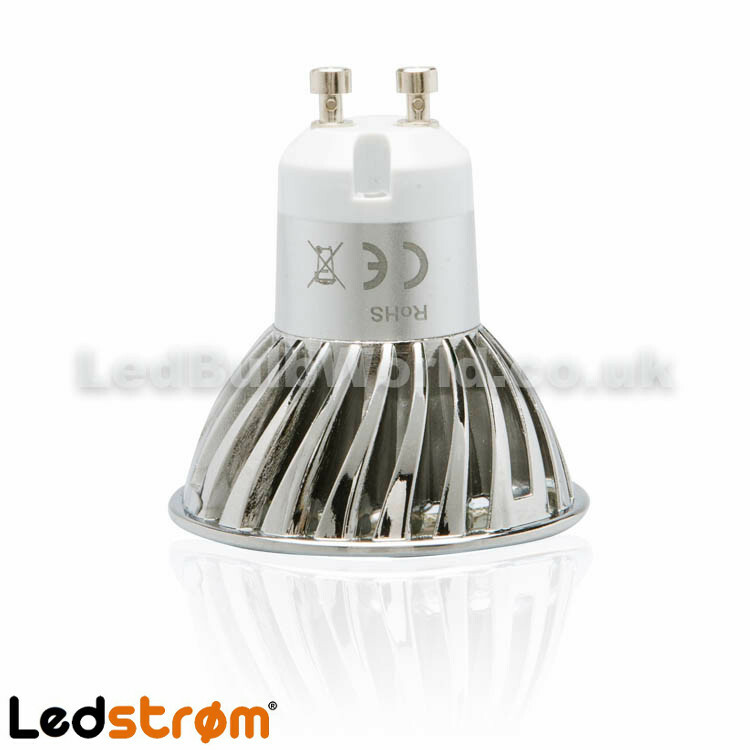 Our spotlights use LED’s that give out a massive 70 lumens per watt and a brilliant total of 210 lumens.